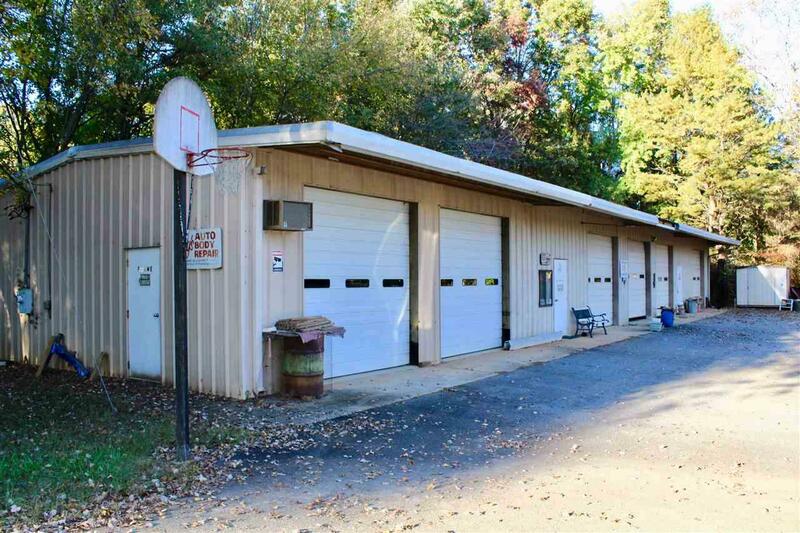 This oversized steel 6 bay garage is perfect for an auto body shop. Conveniently located right off 74-A Highway in Forest City. 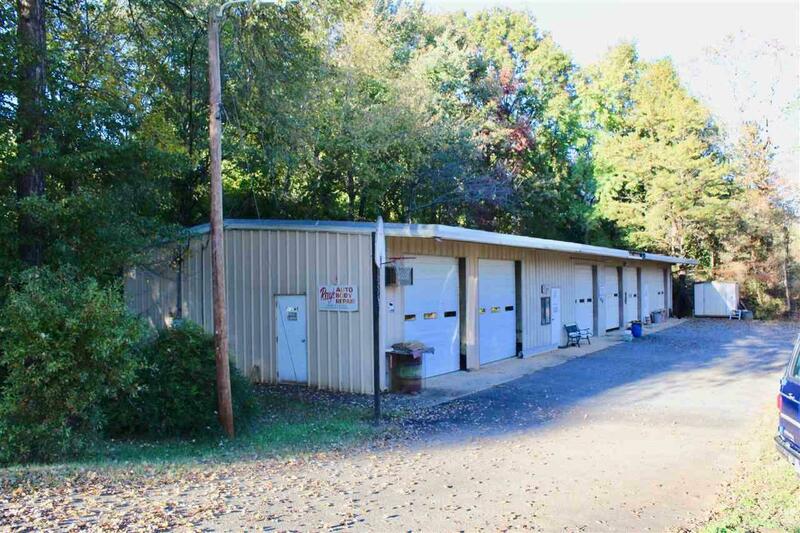 Features over 3200 sq ft. One bay is ventilated outside for painting. 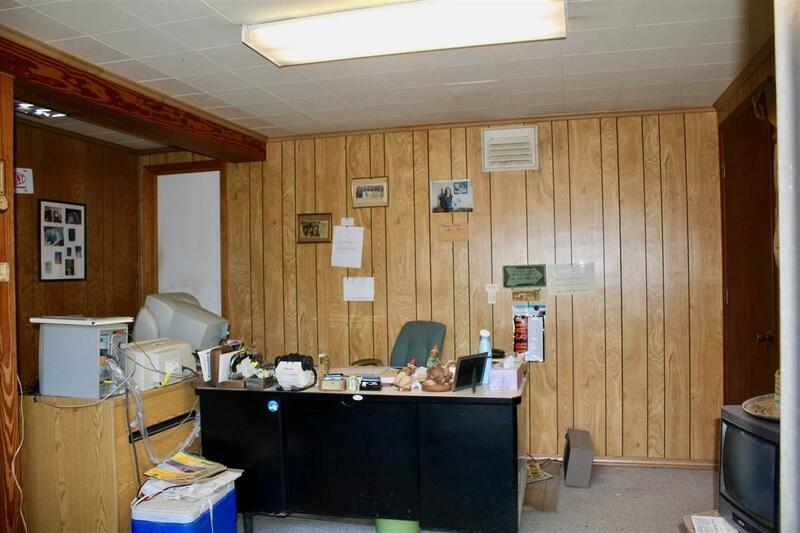 Office/reception area. There is a Kansas Jack World Rack Lift with chains and clamps. 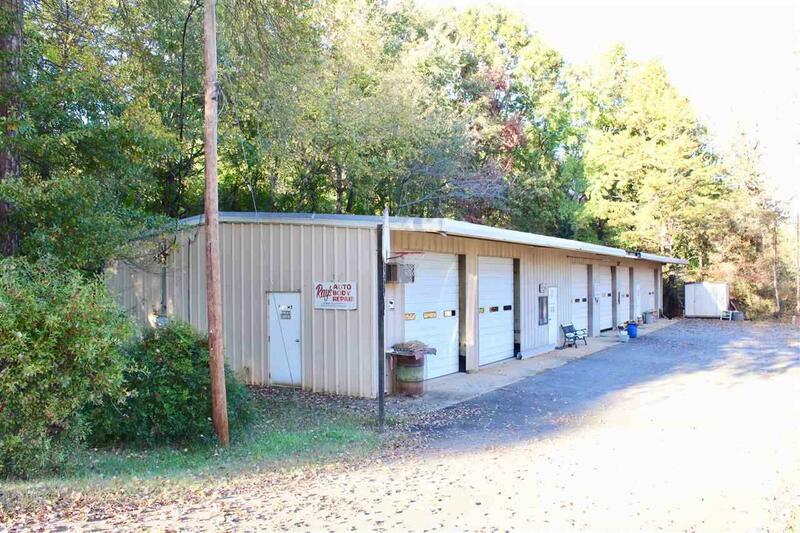 If you are looking to own your own auto body shop this is a must see!